The need for stronger players unions is bigger than ever and finally, the EuroLeague players union is becoming a reality. It’s an initiative started by Bostjan Nachbar as it was reported back in December and on Saturday the new union will be officially presented during the EuroLeague Final Four. 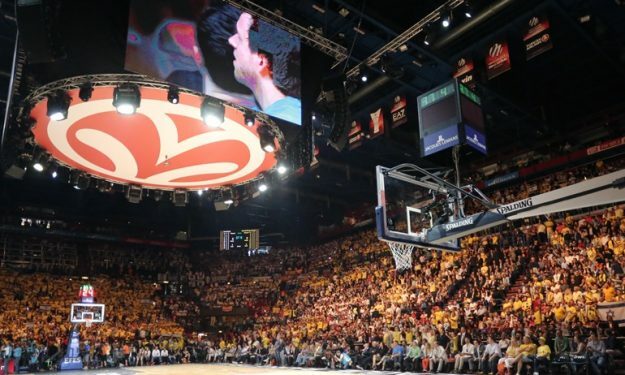 With issues like late payments being almost the norm in European basketball and even in some EuroLeague clubs, the presence of a EuroLeague players union will certainly change things for the better. Luigi Datome of Fenerbahçe Dogus and CSKA Moscow‘s Kyle Hines will also be present in Saturday’s press conference. Click here for more EuroLeague news.